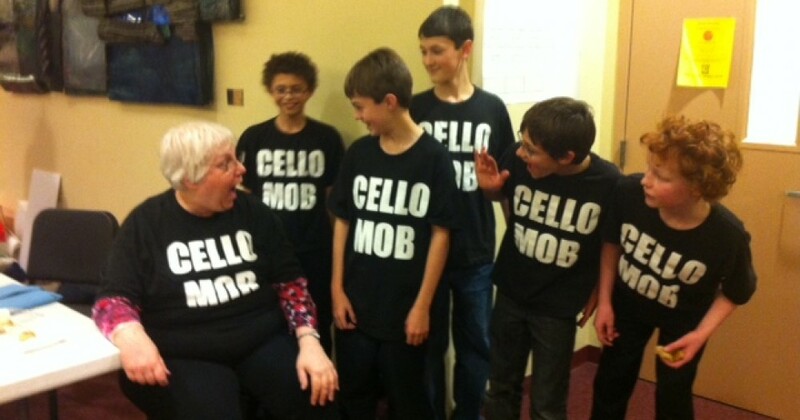 The superlatively amazing cello concert will be Sunday, December 9th at 4pm at Zion Lutheran Church. See you all there! This entry was posted in Performances by nathan. Bookmark the permalink.